Pay just $35 for 70 minute Swedish or Deep Tissue Massage ($70 value) at MyWellness Chicago Deerfield. Maximum of two per subscriber, One additional can be purchased as a gift. Must be 18 or older to use voucher. 70 minute massage…better than 60! Is there such a thing as too much massage? No! At MyWellness Chicago, you get more of a good thing. The one hour Swedish or Deep Tissue massage is 70 minutes. At MyWellness, maybe they can’t tell time, but they sure can ease the aches and pains. They also provide important aspects to your overall health and wellness. Wellness can be defined as balancing the mind, body and spirit. MyWellness Chicago focuses on helping individuals achieve such a balance through Massage Therapy. 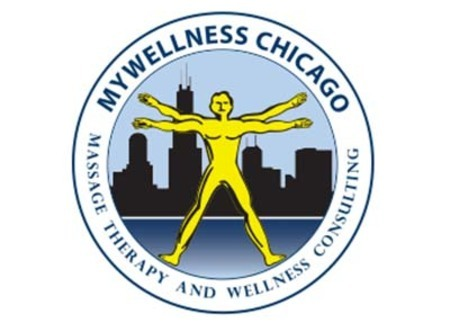 The expert attention at MyWellness Chicago will make your 70 minute Swedish or Deep Tissue massage a special experience. Swedish massage is the most common and best-known type of massage. If it’s your first time, or you don’t have massage treatment often then Swedish massage is the perfect massage for you. If you want deeper work to get relief from muscle pain, it’s better to book a deep tissue massage. Or, ask for a combination of Swedish and deep tissue! Feel free to discuss your options with Al Kohen at MyWellness. He will design the perfect program for you.